If you want to make your drift car way more comfortable then there are a few ways that you can do this. After all, it doesn’t take long to make a couple of changes and when you put the work in you will soon find that it is easier than ever for you to really make your car look and feel luxurious. If your seat isn’t comfortable then you need to try different adjustments. When you do this, you will soon be able to find one that works best for you. You can adjust the slant of your backrest and even the height of the seat as well. You do have to remember that you need to be able to see the mirrors so when you are making your changes, do keep this in consideration. If you find your seat old or even uncomfortable then it really is worth you looking into neoprene seat covers as this will really help you to get the level of comfort you are looking for. It really is worth you wearing gloves when you take your drift car out for a spin. If you don’t then you may find that your car steering wheel spins out of control and you may also find it harder to maintain your grip as well. This is especially the case if the steering wheel is cold, as this can really affect your reflexes. It may also be worth looking into a heated steering wheel cover as well, as this can help to make driving in the cold much more comfortable. 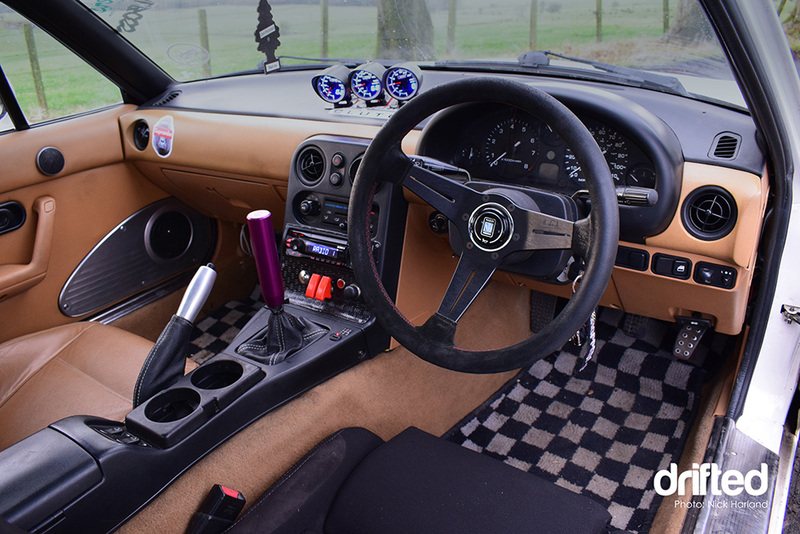 Did you know that it is more than possible for you to replace the pedals in your drift car? It is so important that you don’t try and buy the best ones on the market. The main reason for this is because they may not suit your drifting style and you might not find them as responsive either. Try and go for ones that suit your driving and also go for the ones that are most comfortable. After all, everyone is different and if you like ones that have more tension or less tension then there is nothing wrong with this. Different tyres will have different levels of grip. There really are so many tyres for you to choose from and if you are not careful then you may end up choosing ones that are not suitable for your driving style. 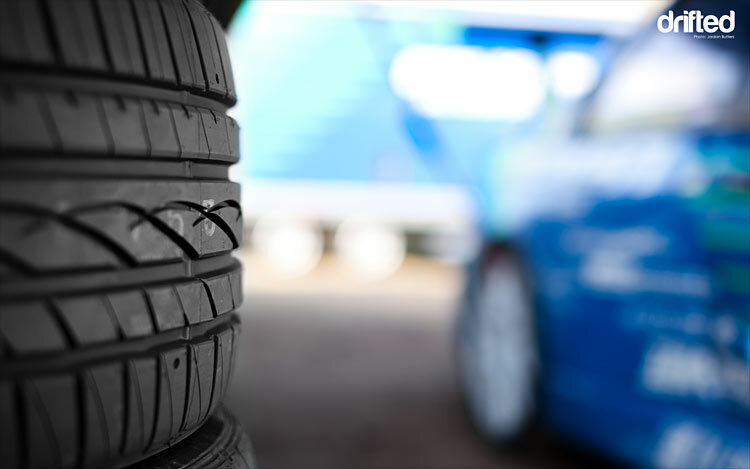 When selecting your tyres, you need to make sure that you choose ones that you feel comfortable with. Again, don’t copy off anyone else and also take into account the amount of drag you like to feel when on the road. Some people like to have more grip when drifting, whereas others like to have less. Either way, your preferences are your own, so it is vitally important that you take all of this into consideration when choosing things like your tyres and even the features of your car. « Turbocharger Vs Supercharger – What’s Best?